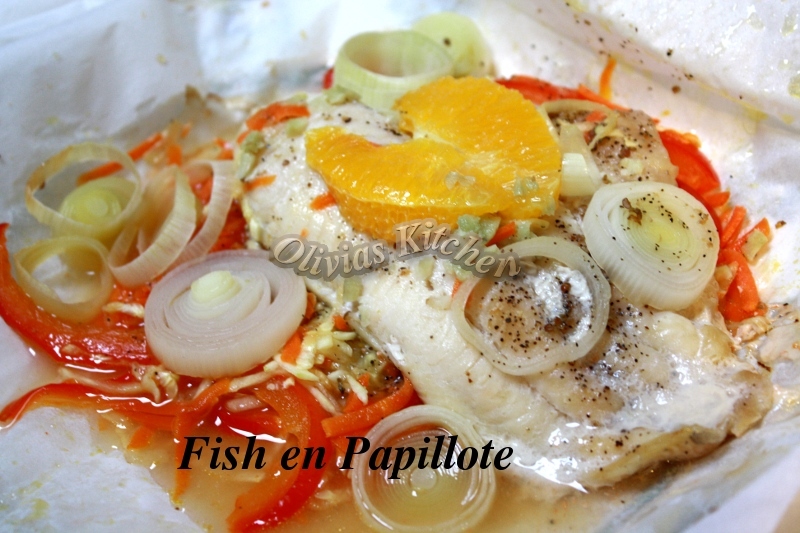 Fish en Papillote , such a fancy name , for fish that is wrapped in parchment paper . LOL . I am not so good cooking fish , my husband Jay does this better than i do . 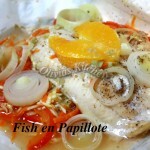 But one thing i am good at making fish dishes , is making fish en papillote . It is super easy , super healthy and just super yummy ..